Playing video games for long hours has in recent times become more than just a way of whiling away time, video game enthusiasts have made a career of it and Shroud can count himself as being one. The online gamer and media personality is famous for playing PlayerUnknown’s Battlegrounds, Counter-Strike: Global Offensive and Call of Duty Black Ops 4: Blackout. His kind of job may sound easy but don’t be swayed not everyone knows the tricks behind pulling incomes whilst playing video games. He has grown tremendously on Twitch with lots of followers and subscribers. In fact, as of 2018, he was ranked as the person with the third highest followers on Twitch. He also makes incomes from his other social media platforms. Read on to find out more facts about him. Popularly known as Shroud, only a few can practically remember his birth name, Michael Grzesiek. He was born on the 2nd of June, 1994 in Mississauga, Ontario. He is a Canadian and is of Polish descent. Shroud has mentioned his family a few times in his videos and has appreciated their support all through. Shroud is now celebrated for his success in gaming but it wasn’t an easy ride when he started. However, with consistency, his success story is one told by many. He started gaming as a professional Counter-Strike player and was meticulous with each step involved in the game. He often times has the control power over most characters and had also learned the secrets of weapon accuracy. The Ontario-born started with several ESEA teams including Marijuana and Exertus and with the team, he learned the basics of gaming. Subsequently, he joined CompLexity Gaming and automatically joined Cloud 9 after CompLexity Gaming was acquired by Cloud 9. He proved his gaming stints in Cloud 9 and led them to the ESL One Cologne where they finished at the second place and subsequently finished as the first position at the ESL pro league Season 4. Then in 2018, Shroud decided to leave the Cloud 9 team and Professional CS: GO entirely. However, he often plays CS: GO with the Old Guys Club. Following his exploits, Shroud played in the Twitch Rival tournament; PlayerUnknown’s Battlegrounds and emerged as the second position with his team winning a $5,450 grand prize. 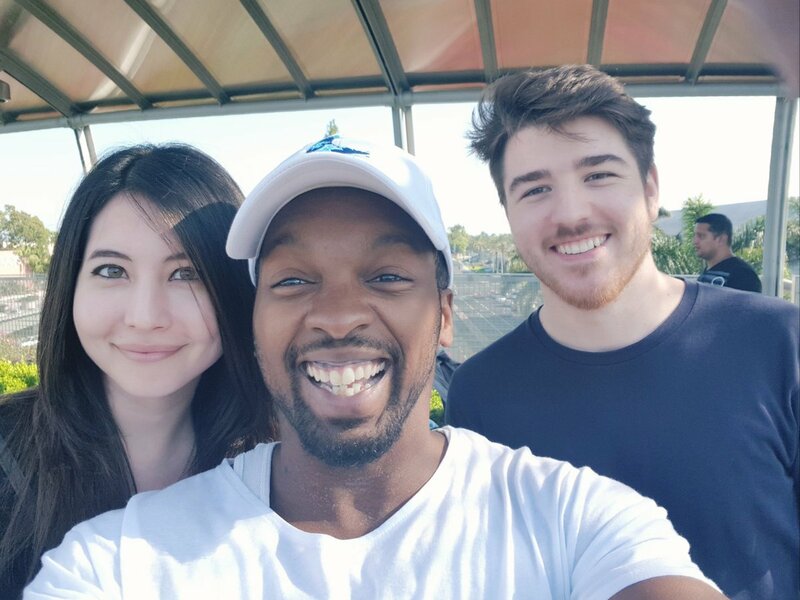 He is still very much active on Twitch where he streams his games live. The world of gaming, in recent years, has proven to be quite lucrative. The space has now become more competitive with its stars constantly seeking to outdo each other. One could even compare them to real-life sports stars, they even get to ink their own endorsement deals. With tech getting more sophisticated by the day, tech is the future and Shroud is well immersed in it. So far, he has amassed a net worth of $4 million. Still want to get that college degree? It is no news that Shroud has been in a relationship with a lady named Jessica Rago. She often times appears on most of his videos. The two often times, show a lot of PDAs on most of their live streaming videos. Sadly, their relationship hit the rocks sometime in 2018/2019. Like Shroud, Jessica Rago is no novice when it comes to internet business. She works for HyperX as their export marketing manager and uses the streaming name Dachhei. • Shroud’s Twitch accounts have risen tremendously after he lost a few followers due to Twitch Subtember’s promotion. Before the promo, he had 50,000 loyal Twitch subs but he dropped to 43,000 subscribers during this period. As of this writing, he has over 500,000 Twitch subscribers. • Sources say that Shroud’s popularity began shortly after he joined Cloud 9. Then his lifestreaming and game analysis also contributed to his rise to stardom. Moreso, he also uses Stream Snipping to garner a lot of followers. 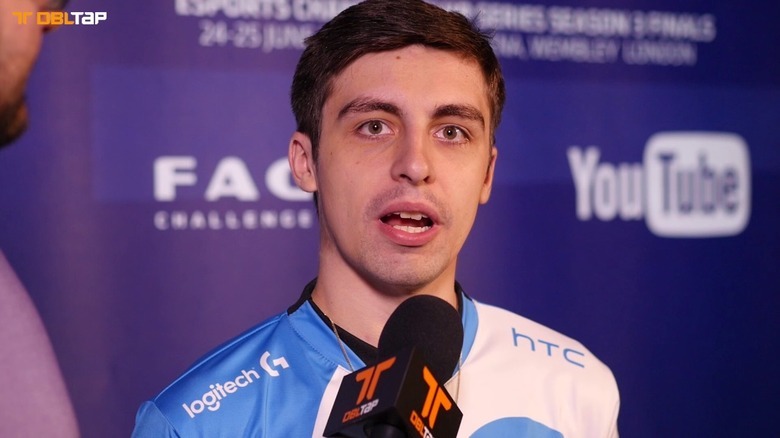 • Apart from his involvement with Twitch, Shroud’s YouTube channel also drives with a lot of subscribers. On a daily basis, he often times get an average of 250 million views from his YouTube Channel called Shrouds. • The gamer’s stream of income is not limited to his involvement with the internet business. He also makes cash from affiliate links. Sources say that he is affiliated to organizations like Amazon Associates, Loot Crat and HyperX. • Shroud stands at 5 feet 6 inches. He is black-eyed and wears brown hair.